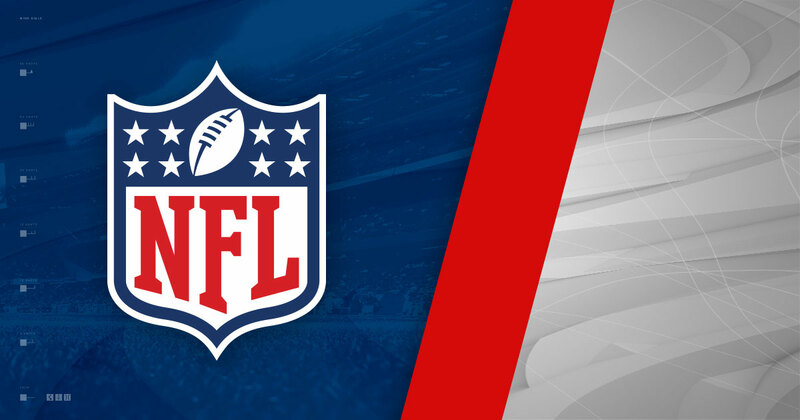 The NFL has managed to pick up the pace over the last few weeks as we've seen some great games and some interesting finishes. However, as the midseason mark hits, a lot of teams are in desperate need of big wins. The truth be told, this is a do or die week for many teams, which makes it a very intriguing week of games. 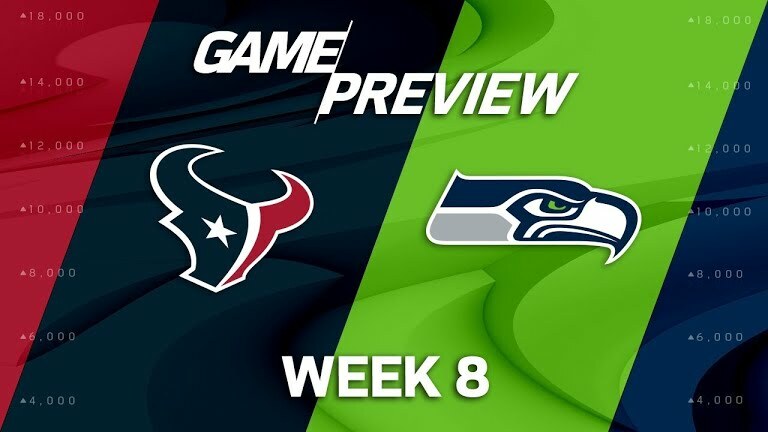 Let's take a look at the games you'll want to keep an eye on in Week 8. -NFC South Supremacy is on the line. Okay, not really. For the Panthers, this game represents a chance to bounce back, and for the Bucs, this game represents an opportunity to get a much needed victory. Cam vs Jameis is going to end up being a solid QB battle, but of course what will make the difference in this game is none other than defense. If the Panthers defense can step up and Cam can recover, the Panthers should walk away with the win. 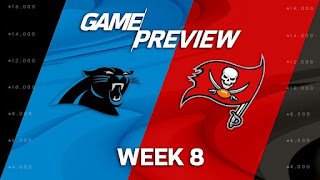 I predict a big game for Cam and the Panthers to pull away with a 10 point victory. 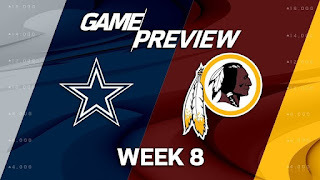 -Two teams that really need a win will do battle on the field. The Raiders look like they could be on the comeback trail, but the Beast Mode suspension could possibly be an issue. Still, Derek Carr seems focused again and after his best game of the season, could this be the turning of the tide for Oakland? The Bills have surprised many of us, so it'll be interesting to see how this game turns out. I predict the Raiders win a close contest, but this could go either way. -Deshaun Watson is having a great start to his career. He could possibly be looking at a playoff berth if the Texans win their division, but most of all, he's having a great rookie season. He looks poised and seems more comfortable on the field than most rookies. The truth of the matter is, one can only wonder if the Seahawks defense can stop him. If so, it'll be up to Russell Wilson and their offense to win the game. I think the Seahawks can pull it out, but if the game becomes a shootout, I think it might favor Deshaun and the Texans. This could be a really good game. -Division rivals. The Redskins are short handed and still look pretty good. After a tough game against the Eagles, this huge rivalry in the NFC East continues with a game that could shift the dynamic of the division and the Wild Card race for the Conference. Both of these teams desperately need a win. Both of these teams want a playoff spot. Both of these teams don't look bad. It's really hard to gauge who should and will win this game. Kirk Cousins has been solid overall this season, while Dak and Zeke have been doing their thing as well. This game could very well end up going into OT or be decided on the final drive. I expect a great back and forth game. 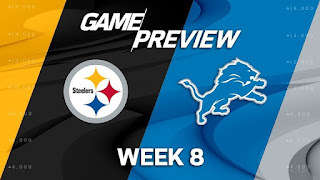 -The Lions are coming off their bye week and seem ready to play again. The Steelers have a bit of momentum again, and seem poised to take the AFC North once again. Will Big Ben and AB do damage on the Lions defense? Will Matt Stafford bounce back and have a big game? Will Le'Veon Bell put up a huge game on the ground? All of that remains to be seen, but I don't doubt that we'll see a huge from the Steelers offense and the Lions will likely also make it competitive. I predict the Steelers win a hard fought game however. -I have a feeling of indifference about this game. 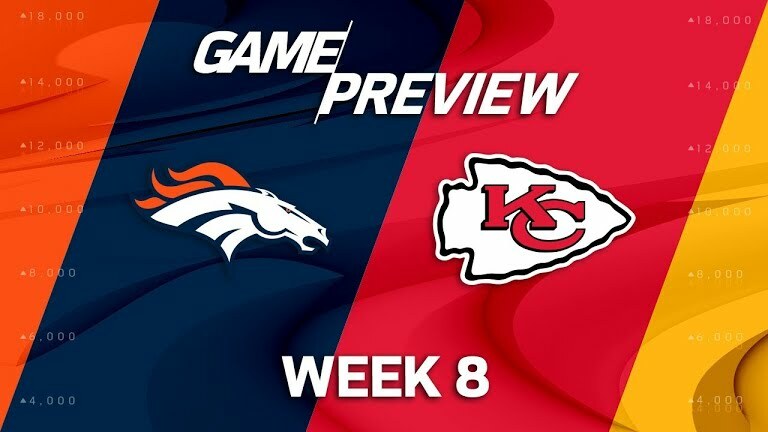 Both teams are coming off back to back losses, and the Broncos were shut out by a mediocre Chargers defense due to their lack of offense. However, the Broncos and their defense tend to play tougher against the Chiefs and one can only hope we see Trevor Siemian have a big game finally. The Chiefs are looking to recover after letting the Raiders come back and beat them, and this could be the rebound win they need. This should actually be a good game overall, one that I'm excited to see play out. Keep your eyes open for Kareem Hunt this game as well. Apples are all time favorite of young and old. Apples are consumed in many type, I did not know about apple butter. Wonderful blog with excellent pictures. Thank you for the post.